Enchanted Mermaid is a video slot machine that can be found at NextGen Gaming. It holds an under the sea theme and all the symbols are made out of the creatures from underwater. 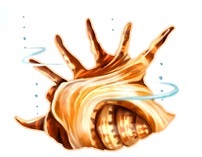 The wild symbol that is available for this game is in fact a Mermaid Expanding Wild. This means that you get to win much more as it offers you the possibility to start seeing the wild expand and make the whole reel wild. This symbol is only available on the second and fourth reel. 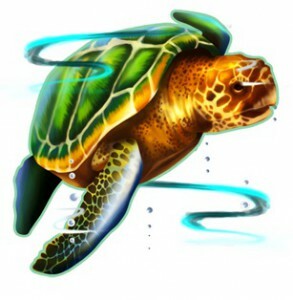 One of the best feature that is available while playing the Enchanted Mermaid video slot machine is the free spins round. In order to win the free games you need to have at least 3 scattered pearl symbols. This way you can receive between 10 and 20 free games, while there is a multiplier attached that starts at 4x and goes up to 10x. Enchanted Mermaid comes with the Select-a-Play feature. This is a feature which is only available at the online slot machines powered by NextGen Gaming Casino’s. It’s the feature that triggers the free spins round and you are given the chance to choose the type of bonus you want to get. There are three choices and the bigger is the number of free spins you get, the smaller it’s the multiplier attached. In case you like to risk and hopefully get a big win, then you should opt for the 10 free spins with a 10x multiplier attached. Another feature from Enchanted Mermaid slot is able to provide the players with a really neat feature where you can choose to spin the reels automatically. There are between 5 and 500 spins available. In case you think this is everything that there’s available at this online casino games, you’re wrong. Every time you hit a winning combination of symbols, you will get the opportunity to use the gamble feature and this way you can double or quadruple your winnings. 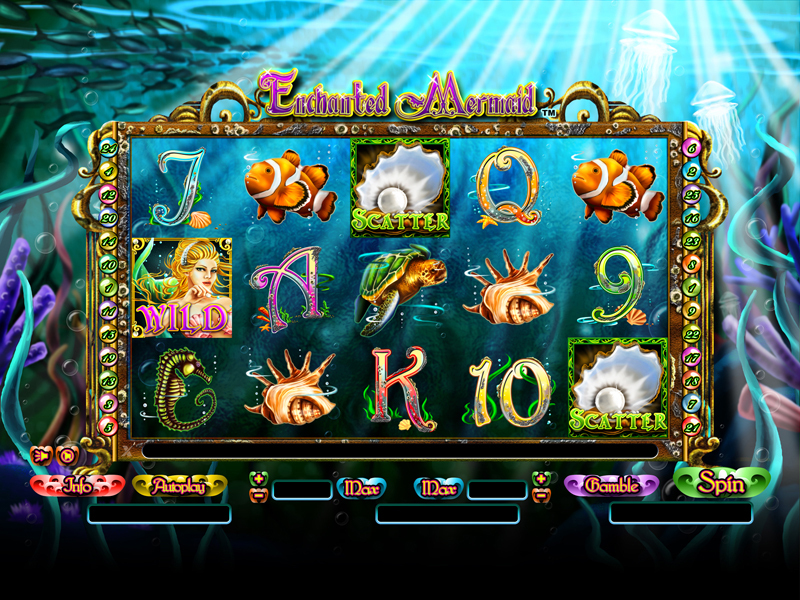 Overall the Enchanted Mermaid is a decent online slot machine that has excellent graphics and an interesting theme. It’s time to start following the nymph and you can now join her into an under the water adventure. 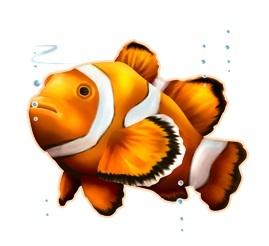 Just take a dive and hope that when you go back to the surface you will have a nice prize in your pockets. The most interesting bonus feature of this video slot machine is the free spins round. This can be both exciting and profitable at the same time. You might think that this video slot is lacking a wide range of features as it happens to the other games, but you should enjoy the theme of the game and at the same time there will be some good payouts coming from this game.